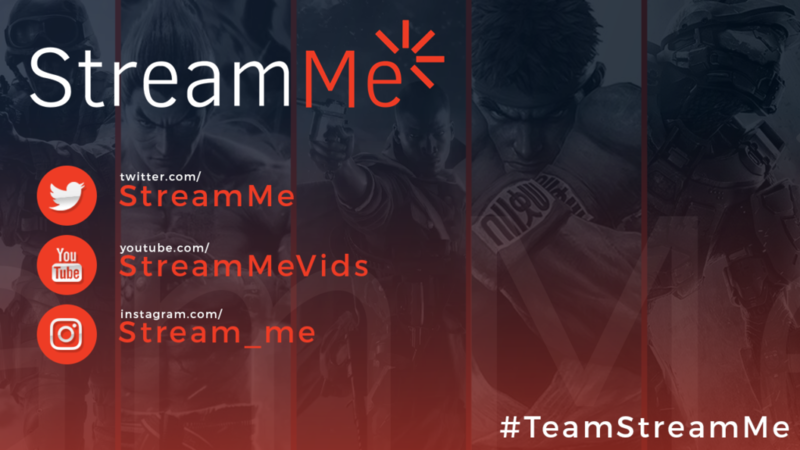 Level Up teams up with StreamMe to produce a new online tournament circuit called Overdrive Series featuring Guilty Gear Revelator. Guilty Gear is one of the longest running Anime fighting game titles stemming from the arcade generation to major tournaments world wide. After many years of cultivating an offline scene, we are excited to finally take the fight home for a new generation of Guilty Gear players to join in on the action. 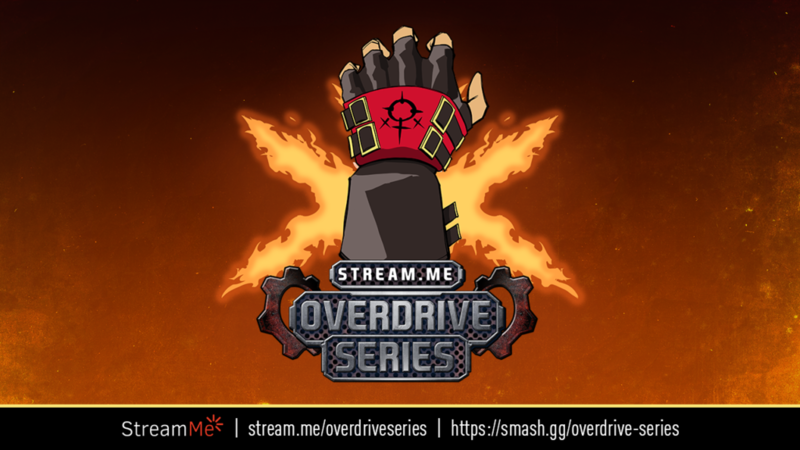 Overdrive Series will consist of 4 online tournaments every Monday starting April 3 at 6PM PST and finals broadcast every Tuesday exclusively on http://stream.me/overdriveseries at 7PM PST. Top 8 finalists will earn points for their performance each week for a chance at the Grand Prize which is a FREE trip to Las Vegas for EVO 2017 at the Mandalay Bay! We are also teaming up with Guilty Gear community leader Bryce ‘Bounty’ Lambert to stream the qualifier tournaments for double the coverage! Be part of the Guilty Gear community and follow the sub reddit https://www.reddit.com/r/Guiltygear/ for the latest news, gameplay, and upcoming tournaments. 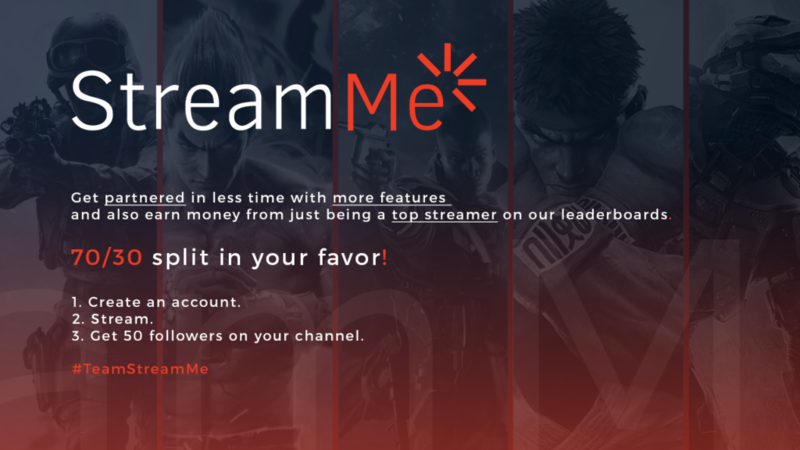 For more information, visit stream.me and sign up for FREE! Alex Valle is a key figure in the fighting game community and has been a top player since 1995. With both player and community experience, he provides the cohesion element that is needed to bring existing communities together and form new ones.